If tangerine takes your fancy, then you'll love these lip balms! Keeping your lips looking the best is easy with some of these tangerine flavoured lip balms. 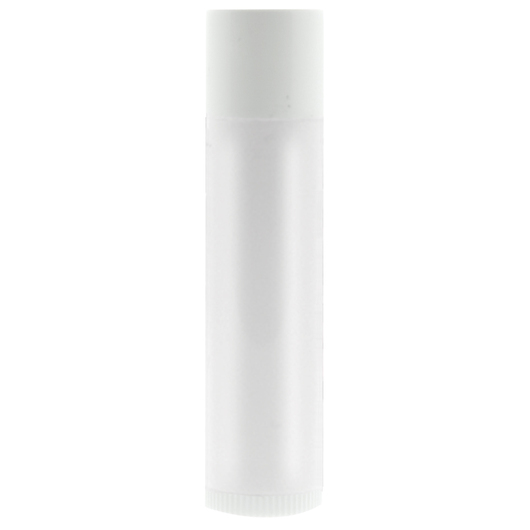 Not only do they provide excellent protection from dry, chapped lips but they feature your logo or branding message in an unlimited full colour label that is placed directly onto the tube. A great giveaway item that everyone will love.